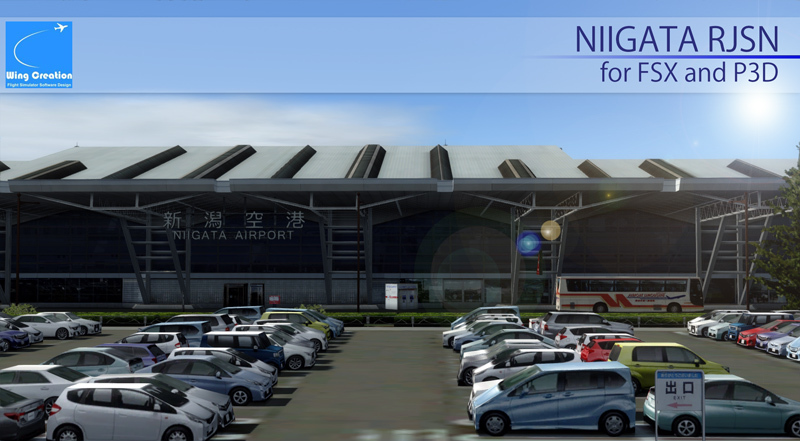 When you don't have a problem, it isn't necessary to use this patch. 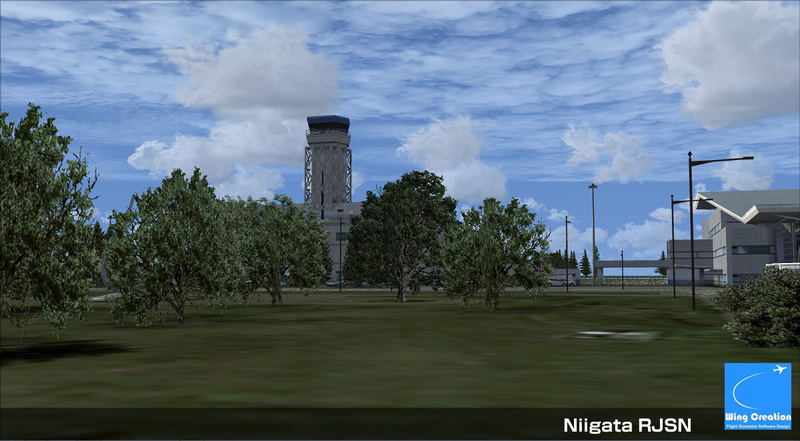 That's different depending on the environment. 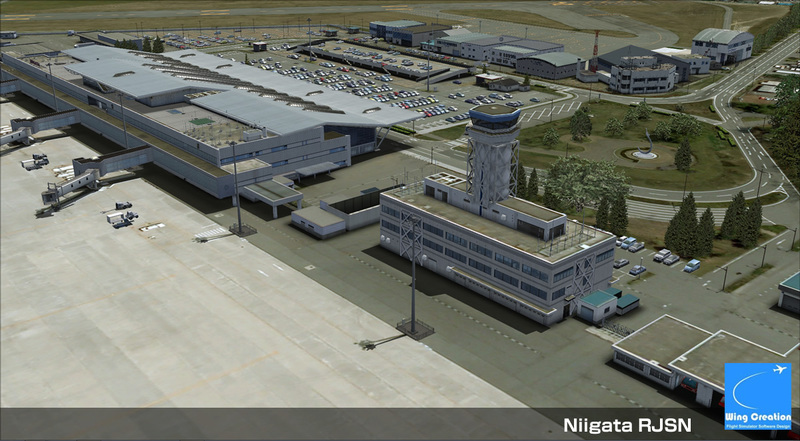 This patch is FSX version exclusive use. 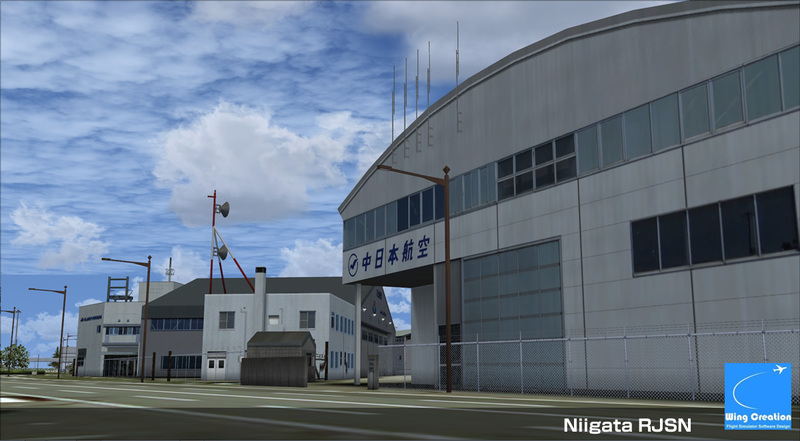 The P3D version doesn't have the same problem. 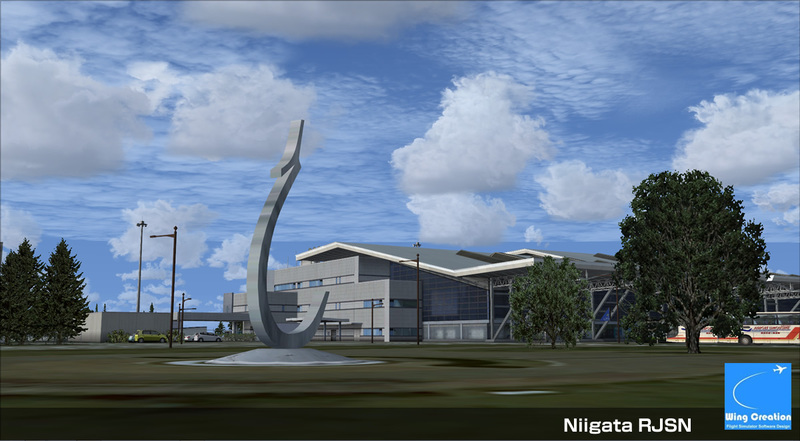 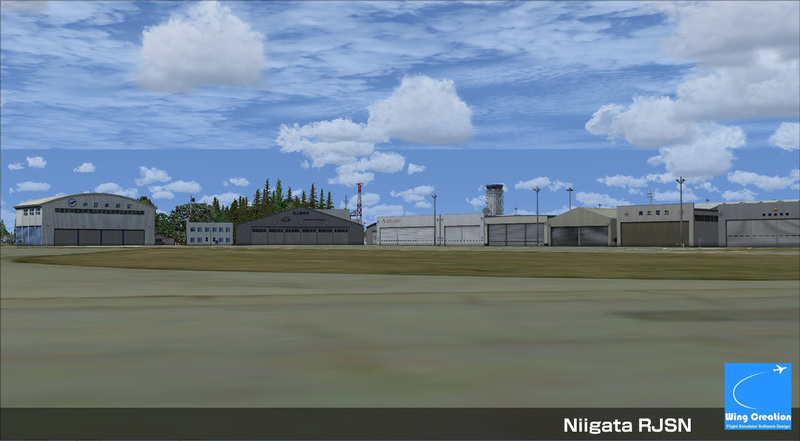 New Product : Niigata RJSN was released! 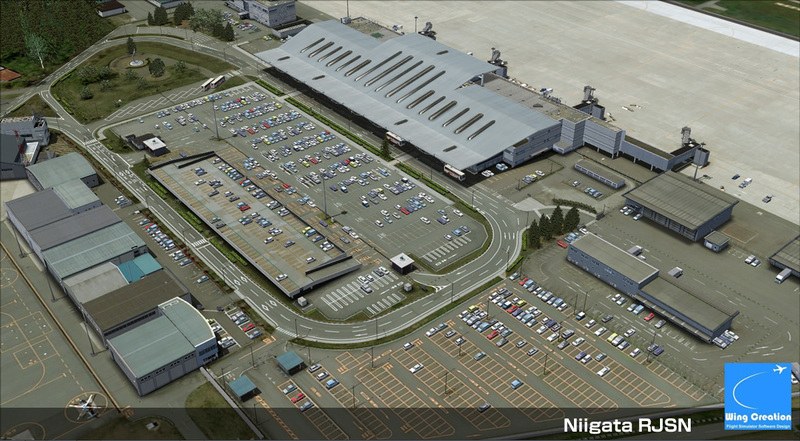 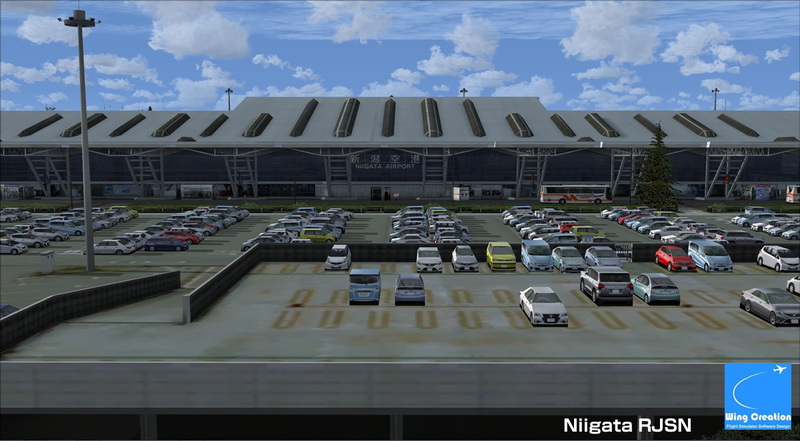 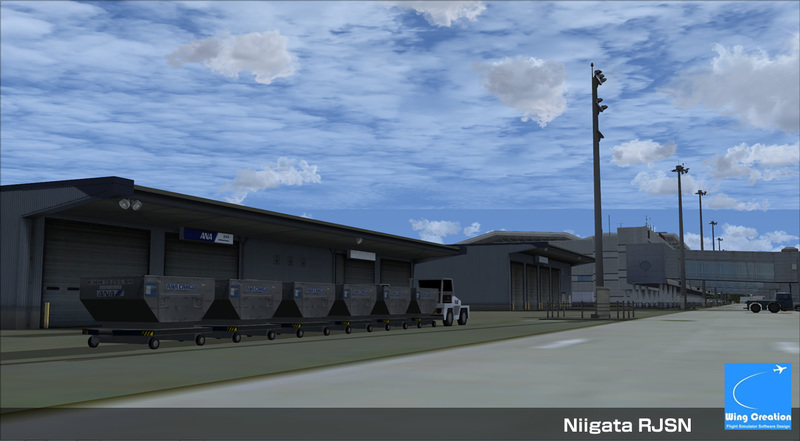 Our new product "Niigata RJSN" were released from SimMarket. 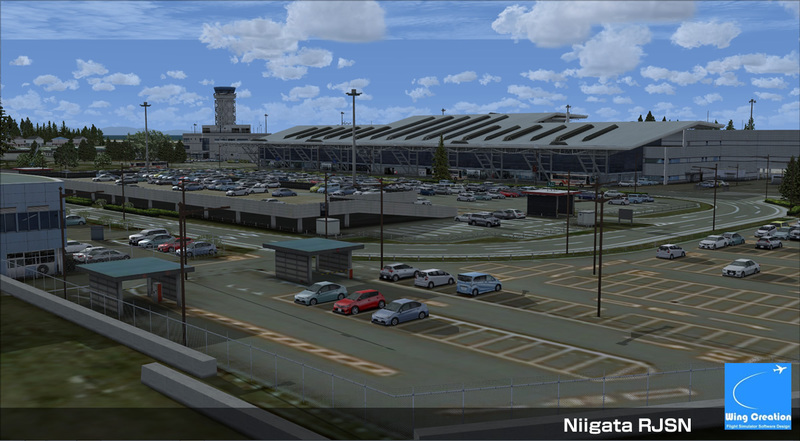 I'll apologize for delay of the project. 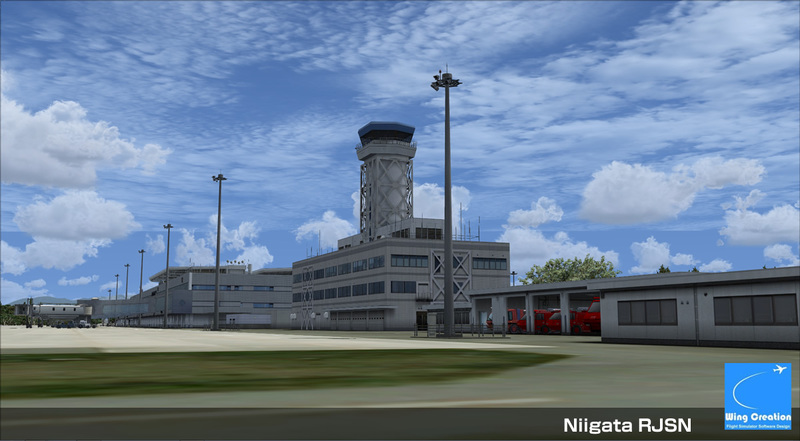 There was only an installer for FSX and P3Dv1.4 in SimMarket up to now. 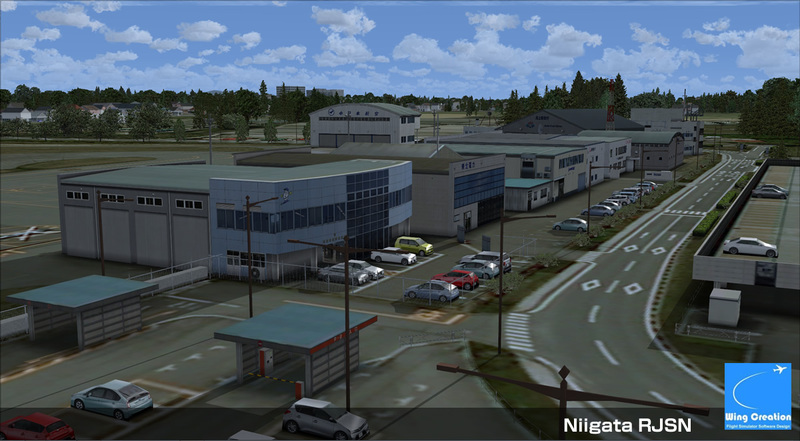 This update is to add an installer for P3Dv2.5 there. 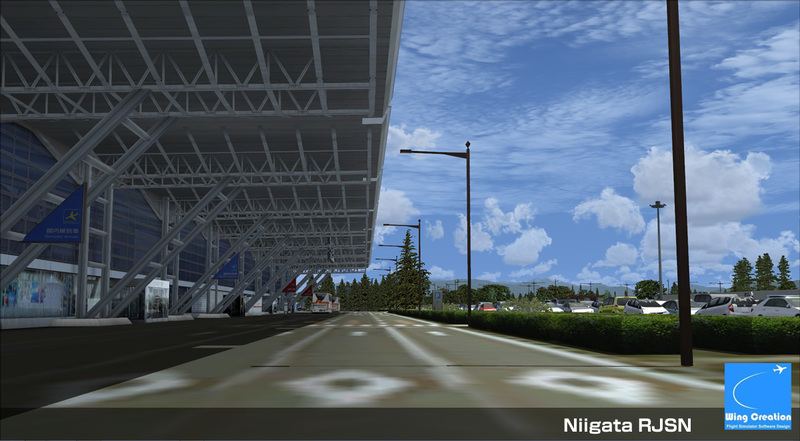 Most of the existence user wouldn't require this. 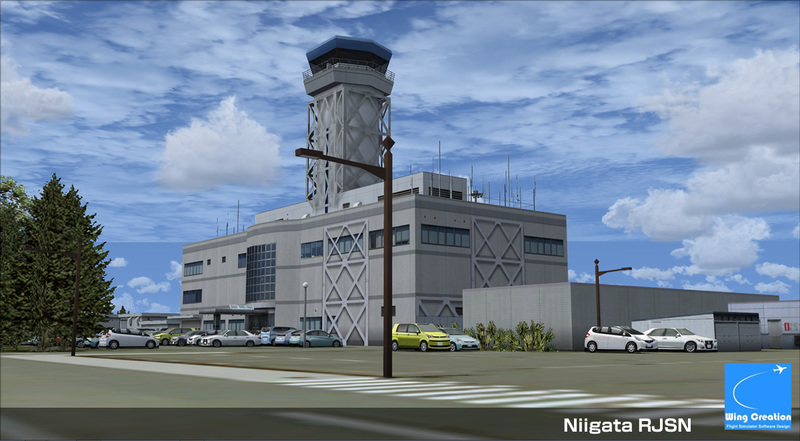 This update for the future P3D user.